Pretty as always! 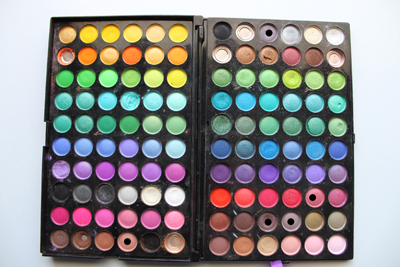 Love the lid color, it looks like my favorite color from my 120 palette (though mine has a different layout than yours, so I can't be certain). Love the lip color too! Oh wow Kassie, regardless of the inspiration for this post this is a really beautiful look on you. I would wear my makeup like this always if I were you. The red lips suit you so nicely and the eye is so simple yet so effective at making your eyes pop as well as complimenting your toning. Gorgeous. Gorgeous. Gorgeous. Aurora is my favorite-favorite-favorite Disney princess. I am also sad it's just a "random ruby lipstick" as I was set on adding it to a shopping list after seeing the photo!! I really like it! I can definitely see your inspiration (and I personally love that you didn't use the typical colors that people do when they're doing a look based on her)! It looks beautiful on you! I love your Disney looks!!! I just finished watching your tutorials, great job! 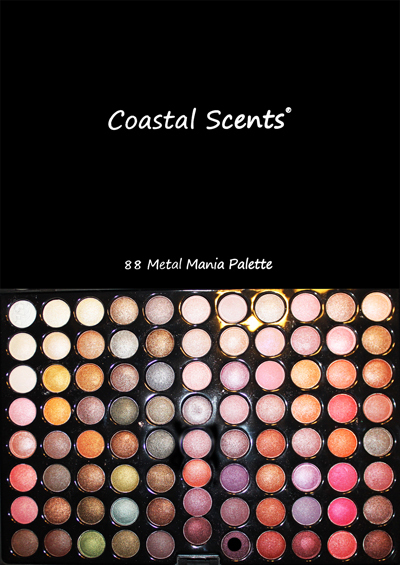 I got the CS 88 palette, but I'm thinking I should have gotten the 120 palette, oh well. Anyways just wanted to tell you it looks great!!! Will you be doing a tutorial for this look? It's soooo pretty!